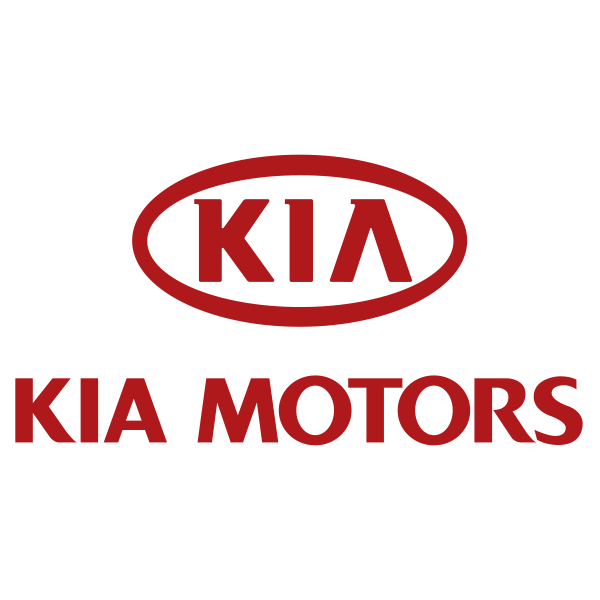 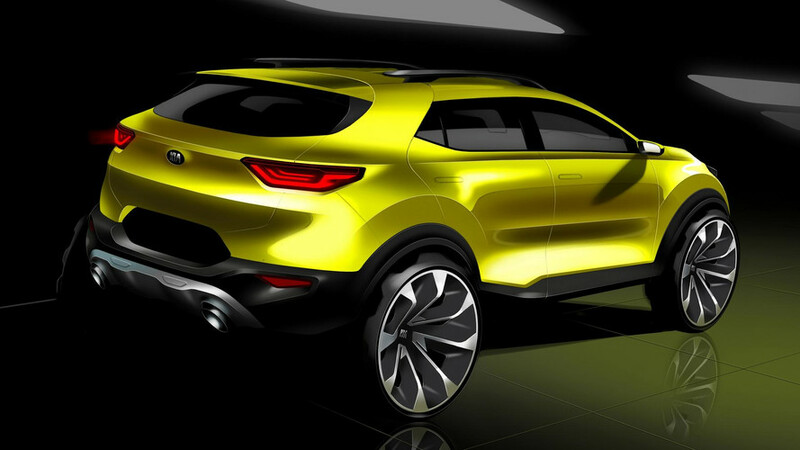 Kia joins the emerging compact crossover segment, only to follow the crowd. 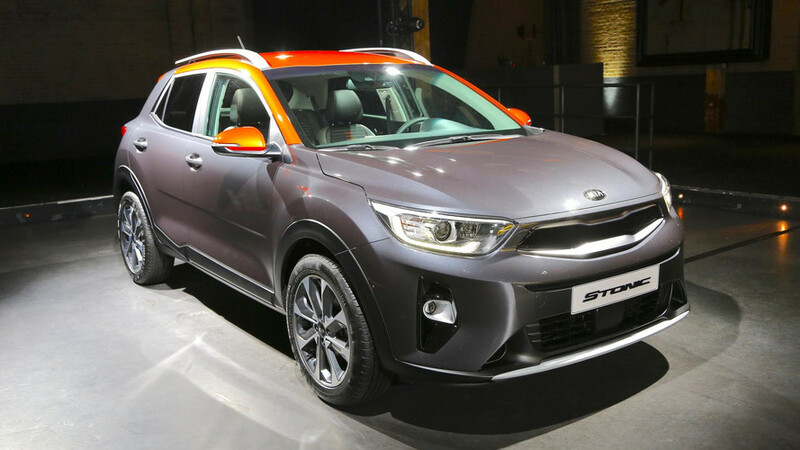 The Kia Stonic is a small, tall(ish) car that attempts to mimic the style of an SUV with the handling characteristics and running costs of a more conventional hatchback. 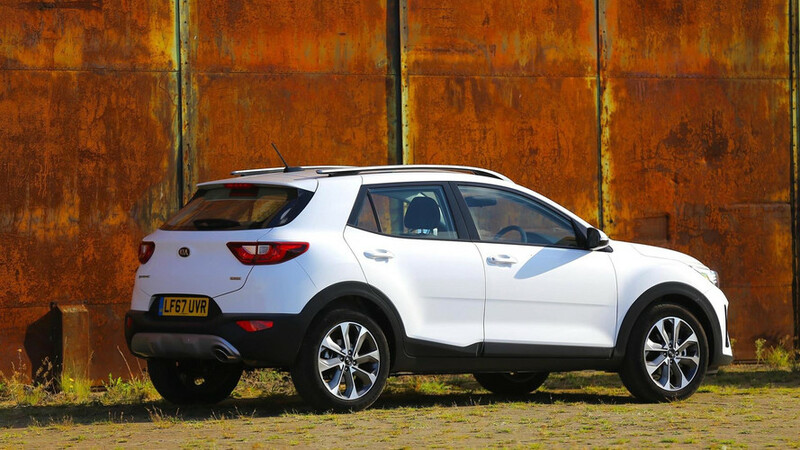 It’s what is known in the trade as a compact crossover, what market analysts describe as the B-SUV segment and what a lot you might be considering as your next set of wheels. 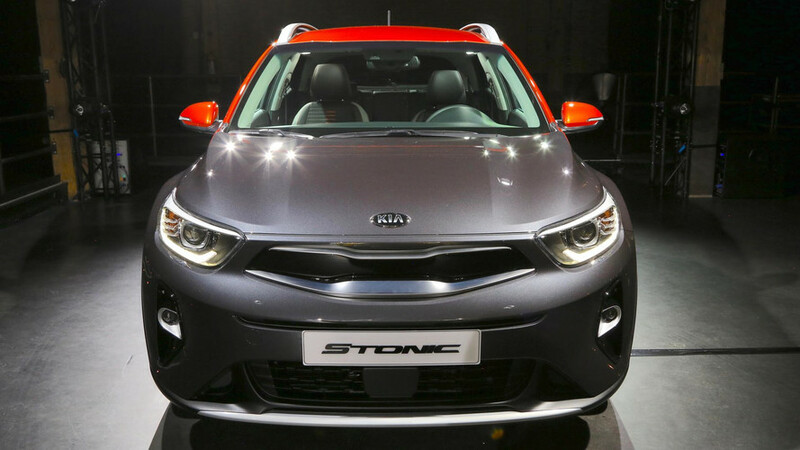 Apparently, the market for these jacked-up runabouts is about to go bananas - in fact, the success of rivals like the Nissan Juke and Renault Captur show that it's already pretty fruity - which is why every car maker from Kia to Volkswagen is getting in on the act. 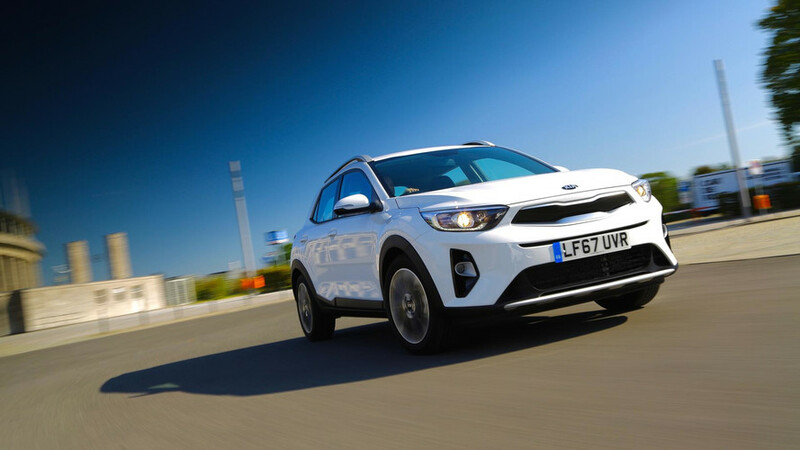 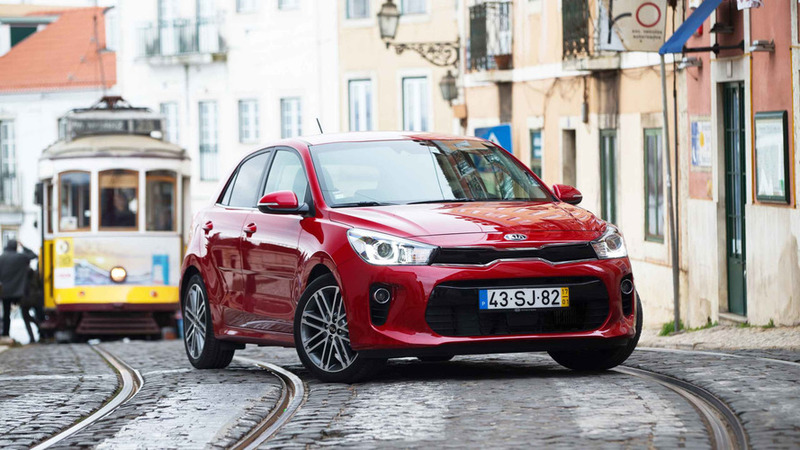 While the Stonic may look like a junior Kia Sportage SUV, it is in fact based on the Ford Fiesta-sized Kia Rio, using the same engines and basic underpinnings. 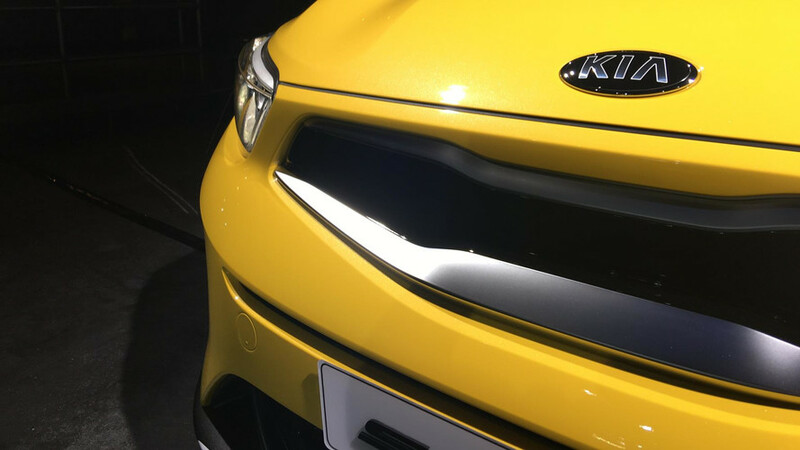 For a segment that prioritises style over all else, the design is more cautious than creative, but at least it doesn’t divide opinion like the Nissan Juke. 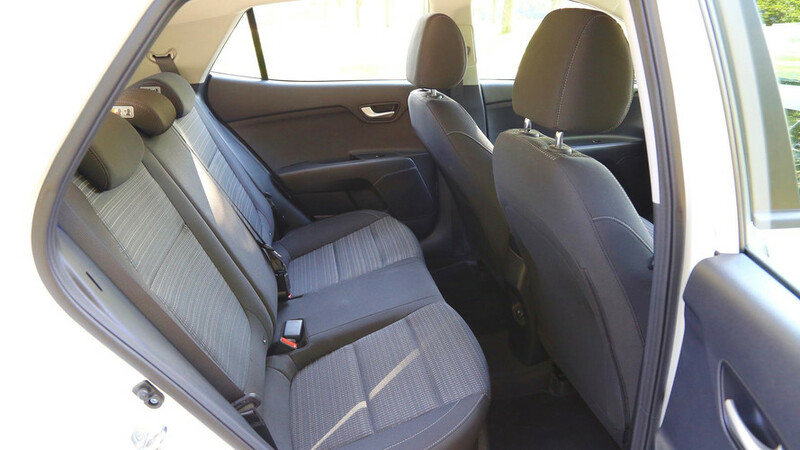 The cabin is well finished, albeit similarly straight-laced.